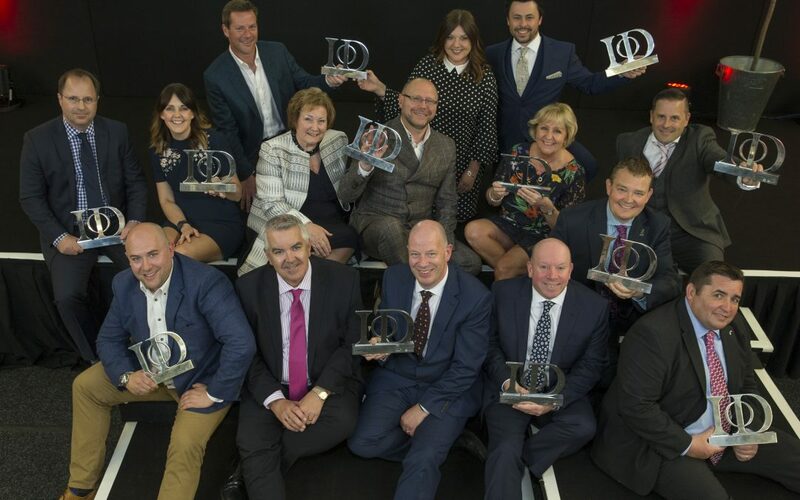 The Best Directors in Welsh business were honoured at the IoD Wales Director of the Year Awards Lunch held on Friday 18th May at the Sophia Gardens stadium in Cardiff. The event was hosted by ITV’s Business Correspondent Carole Green with key speakers including the First Minister for Wales and the Director General of the IoD. More than 350 guests enjoyed a delicious 3-course lunch before the announcement of the winners. Celebrations continued well into the evening! The 2019 Awards Lunch will be held on Friday 17th May.